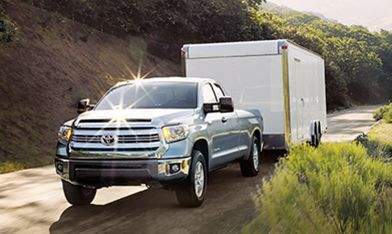 Tundra’s Regular Cab Long Bed 5.7L is offered in both 4×2 and 4×4 models. 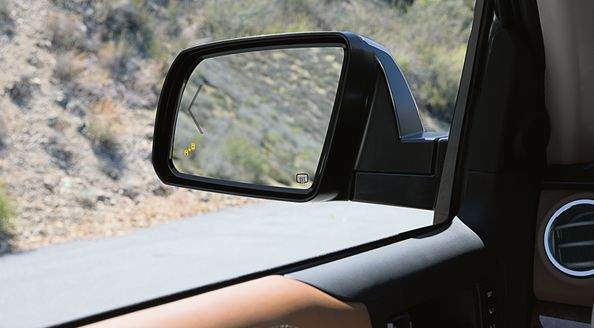 Both feature a bold, chiseled exterior design, heated power-adjustable folding mirrors, air conditioning, a heavy-duty tow package, and our removable, locking easy lower and lift tailgate. 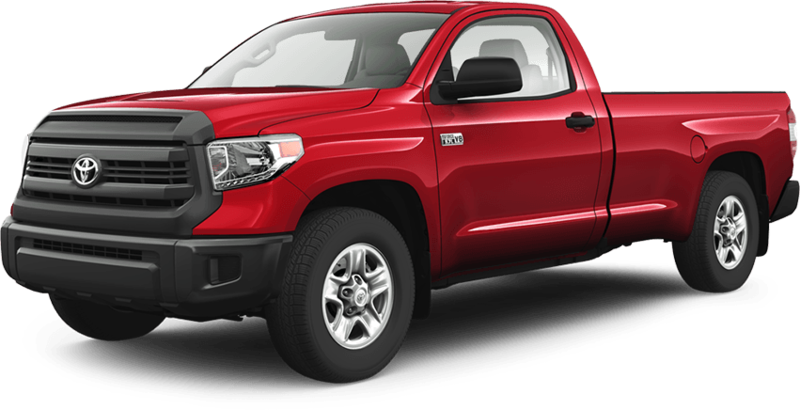 Five models can be found on Tundra Double Cab. 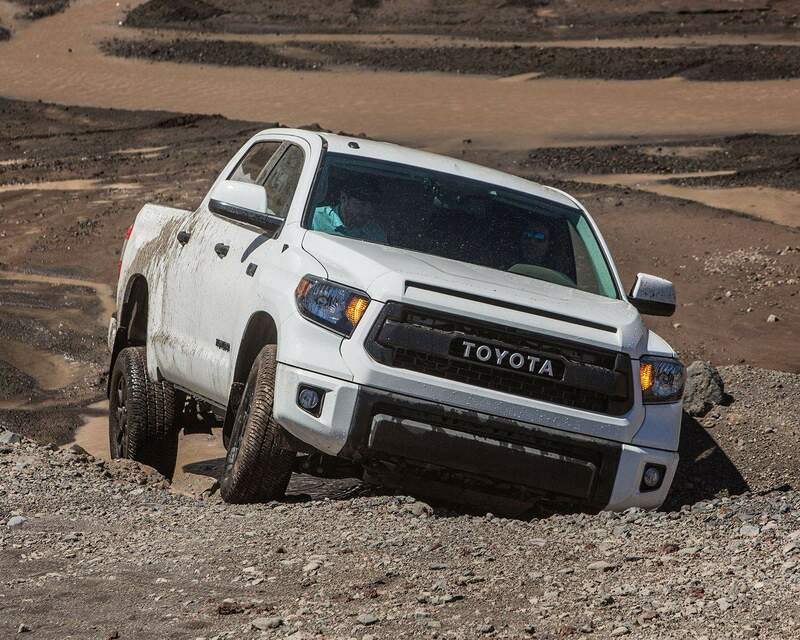 4×4 SR 4.6L, SR 5.7L, 4×2 SR5 Plus, 4×4 SR5 Plus, and 4×4 Limited 5.7L are your options. Each model features 60/40 fold up rear seats, power door locks, and rear lower tether for child restraint seats. 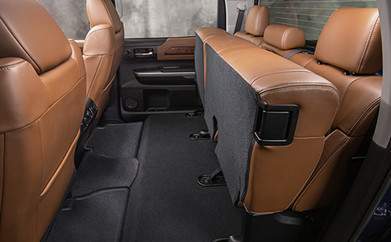 Tundra’s 60/40-split rear “jump seat” design flips up with one hand in both the Double Cab and CrewMax, providing floor-to-ceiling storage. 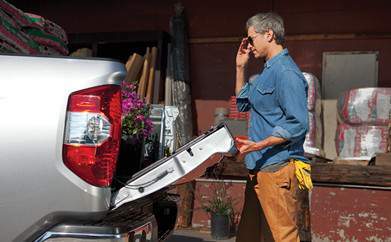 With an under-seat storage tray (on Double Cab models), a huge centre console box with 12V power and room for your laptop on models with bucket seats, a large locking glove box, and an overhead console, you’ll discover that Tundra offers versatile options for storing your stuff. 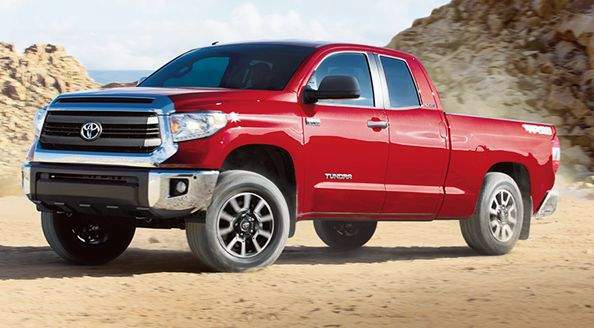 The Tundra TRD Pro is available for CrewMax & Double Cab and features ultimate off-road performance. This package is available in three different exterior colours: Alpine White, Cement Grey, and Barcelona Red Metallic, all featuring a Toyota heritage front grille, 18” black alloy wheels and heated black leather seats with red stitching. 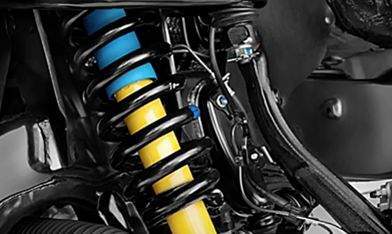 Performance features include Bilstein shock absorbers, and TRD performance parts including a fuel tank skid plate, dual exhaust and tailpipes, remote reservoir suspension, and more. 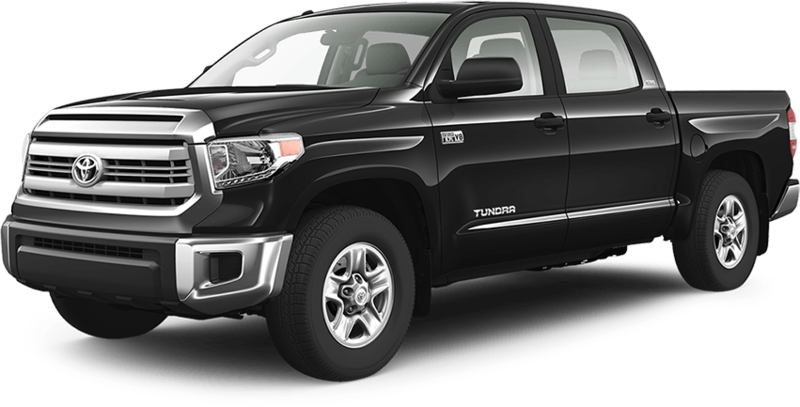 Tundra’s audio system includes AM/FM, USB and auxiliary inputs, Bluetooth® capability and a backup camera. Audio is managed via steering wheel audio controls and a touchscreen display. 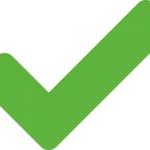 (Not available on Regular Cab 4×2). 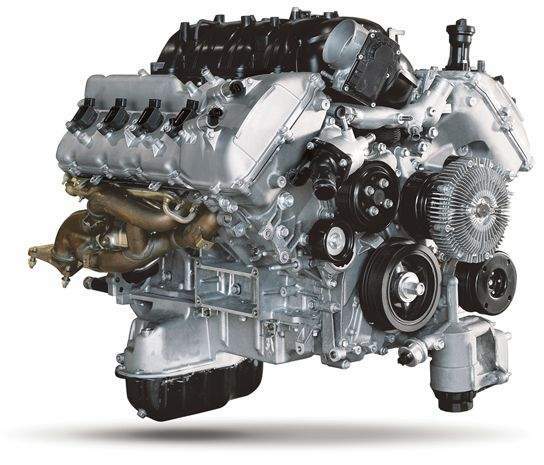 Featuring the largest displacement of any engine in Toyota’s history, the 32-valve DOHC powerplant generates an impressive 381 horsepower and 401 lb.-ft. of torque. 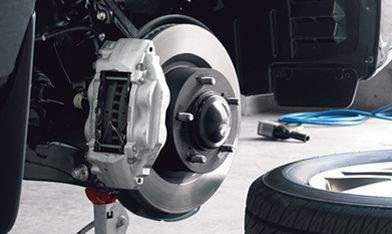 Outfitted with advanced technologies like Toyota’s Dual Variable Valve Timing with Intelligence (VVT-i) and sequential multi-port electronic fuel injection. 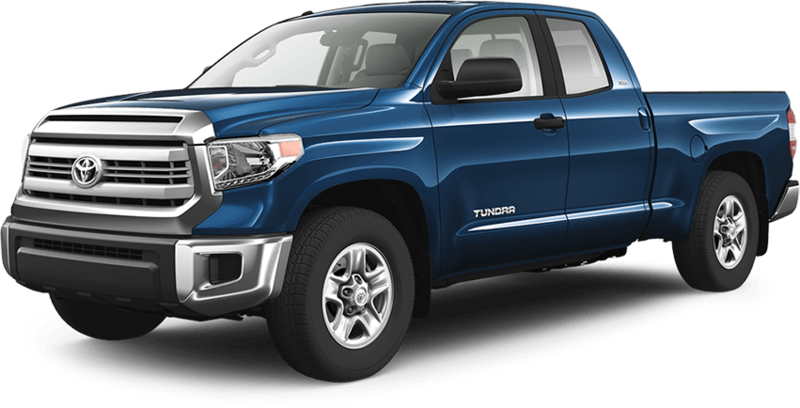 Get Today Your 2017 Tundra at Walkerton Toyota!